Henry Shaw, only 18 when he came to St. Louis, was one of the city’s largest landowners by age 40. Working with leading botanists, he planned, funded and built the Missouri Botanical Garden, which opened in 1859. Shaw donated the land for Tower Grove Park and helped with its construction. He wrote botanical tracts, endowed Washington University’s School of Botany, helped found the Missouri Historical Society and gave the city a school and land for a hospital. Of Shaw’s gifts, the Botanical Garden is best-known. 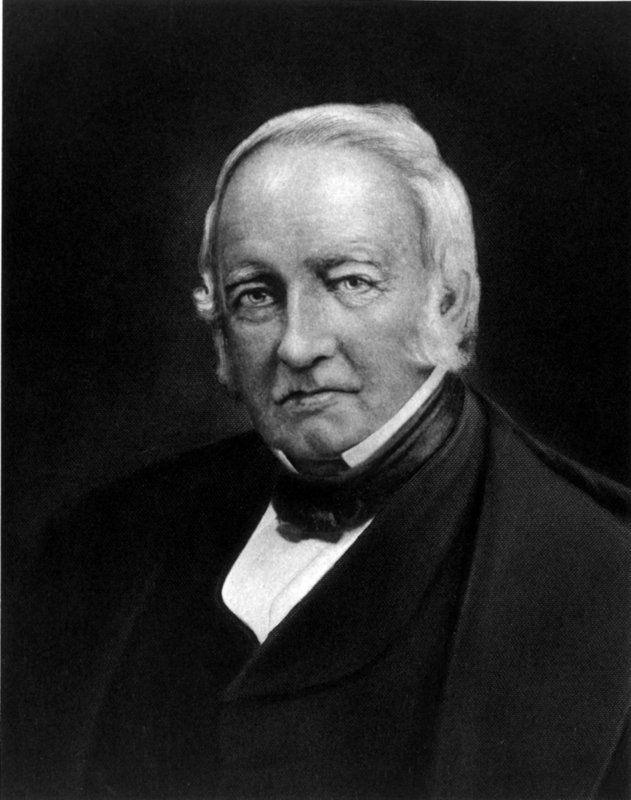 Said as early as 1868 to have “no equal in the United States, and, indeed, few anywhere in the world,” it epitomizes the legacy of Henry Shaw. Missouri Botanical Garden Visit the official site of the Missouri Botanical Garden. Dr. Peter Raven, Director, Missouri Botanical Garden, accepted on behalf of Mr. Shaw.